TR Register Insurance Services is a classic car insurance scheme managed and administered by A-Plan Holdings, and has been developed to keep the needs of The TR Register members in mind. "At A-Plan we understand the pedigree of the Triumph TR Marque through our exclusive relationship providing insurance to the TR Register." Why TR Register Insurance Services? Well, did you know that as a member of the TR Register that if you take a policy through our Specialist scheme you qualify for the benefits below included in your annual premium? Multi-vehicle policies available for all classics including non TRs. Cover for non-competitive rallies and events including regularity rallies. reinstatement levels available for both market and agreed values. Business use – subject to usual annual mileage allowances. Young drivers can be added to the policy. 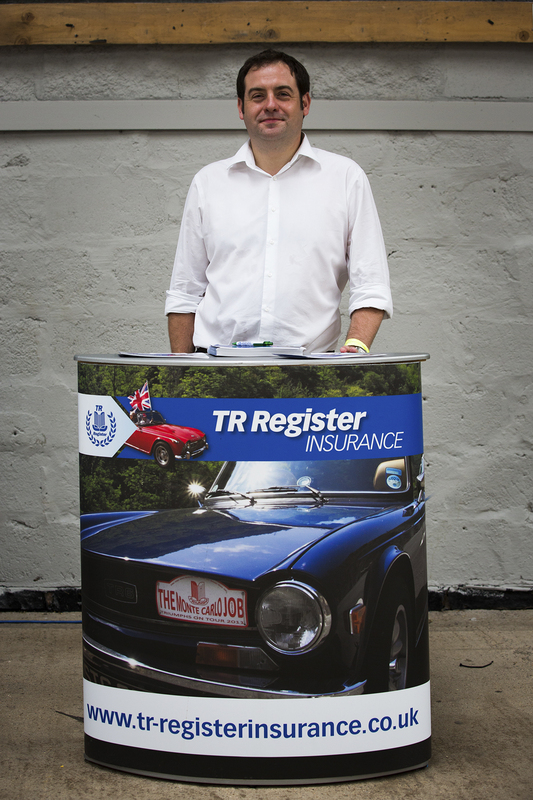 Why not give TR Register Insurance Services a try today on 0333 003 8157 to find out more? Our office hours are Monday to Friday 9am to 5pm and Saturday 9am to 12pm.